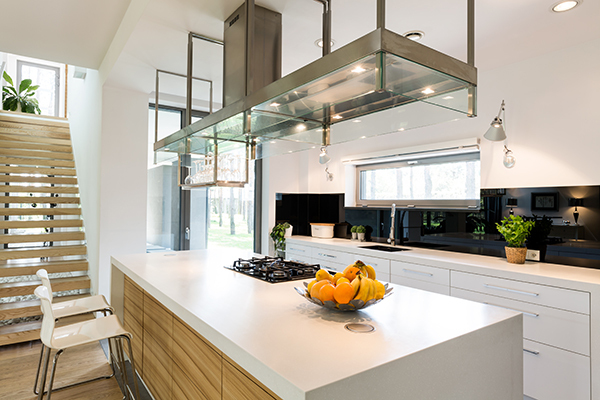 Glass Splash Backs | MG Granite Ltd.
A glass splash back can really enrich further the modern look and practicality of your new kitchen counter top. Carefully measured and placed on your wall, our glass panes will not only look great but will protect your tiling and walls from food when cooking or steam damage. Our glass splash backs can be tinted and customised to suit your overall kitchen design and style. We'll measure, cut and fit each panel professionally and will even give you some great ideas on cleaning and maintaining them. Your splash backs can look just as new and exciting as they did the day they were installed.